This Limo Has A Hot Tub Baby!! Custom Built Hot Tub in Bed of Truck! 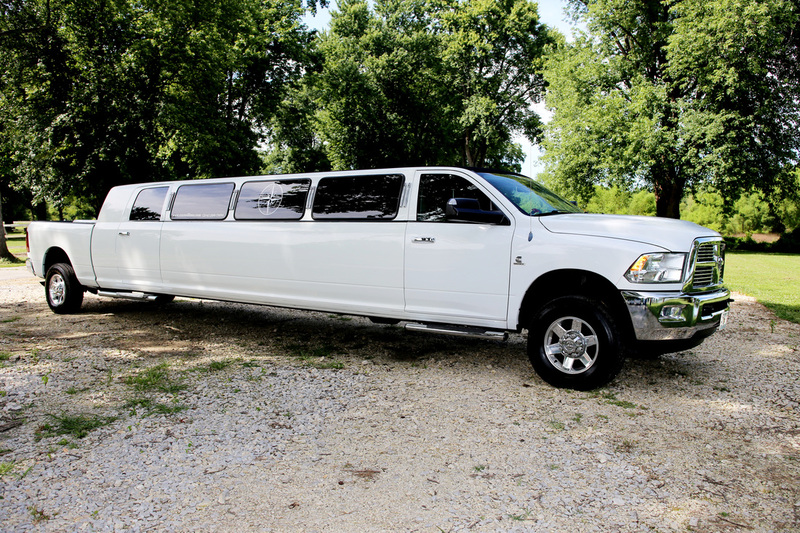 So you want to reserve the EL16 - Stretch Dodge Ram for your next event, do you. That's Awesome! 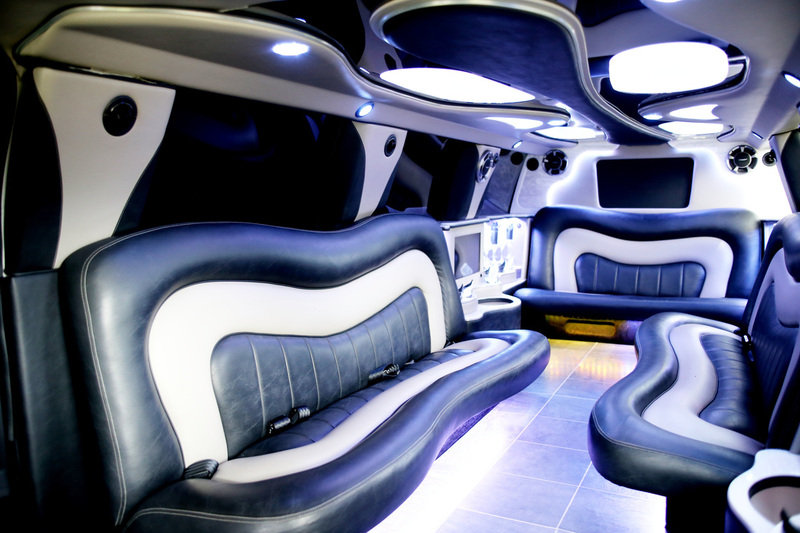 Reserve the EL18 (18 passenger party bus) Today!! Are you in need of a V.I.P club on wheels our EL30 (30 Passenger Party Bus) is here for your mobile party pleasure. Our EL14 (14 Passenger Ford Excursion) is perfect for corporate transportation and is just a pone call away.